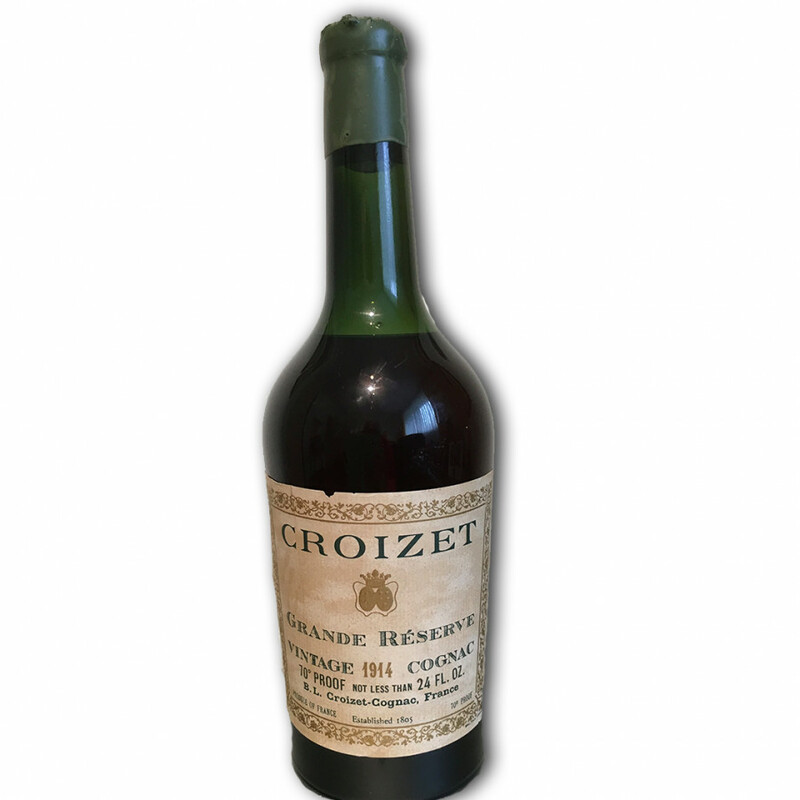 A historic bottle of 1914 Croizet, just as the Great War was breaking out. A historic house, founded in 1805. 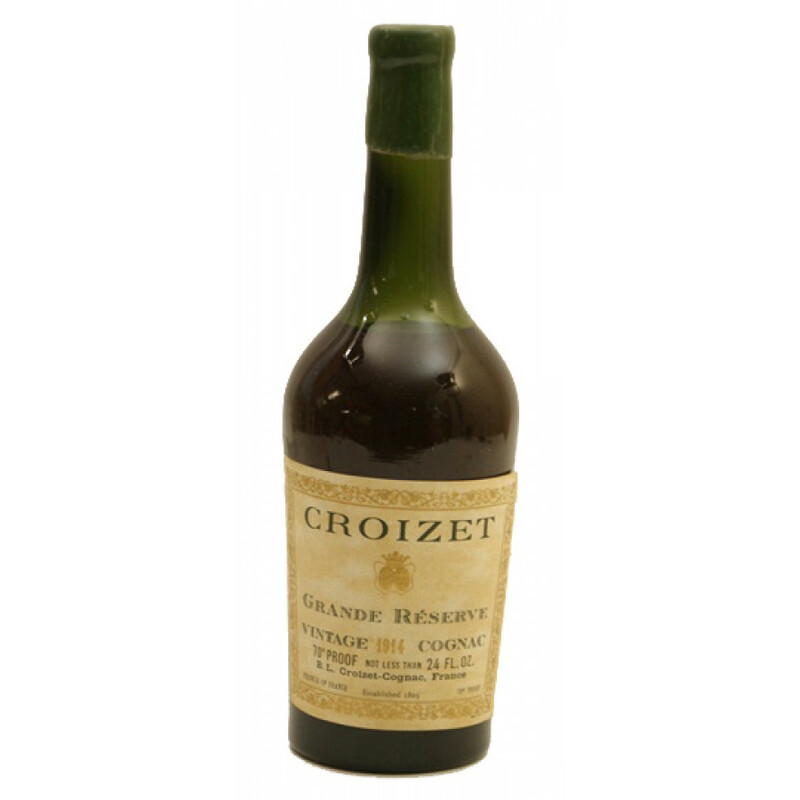 Bottled by Croizet in the 1950s. 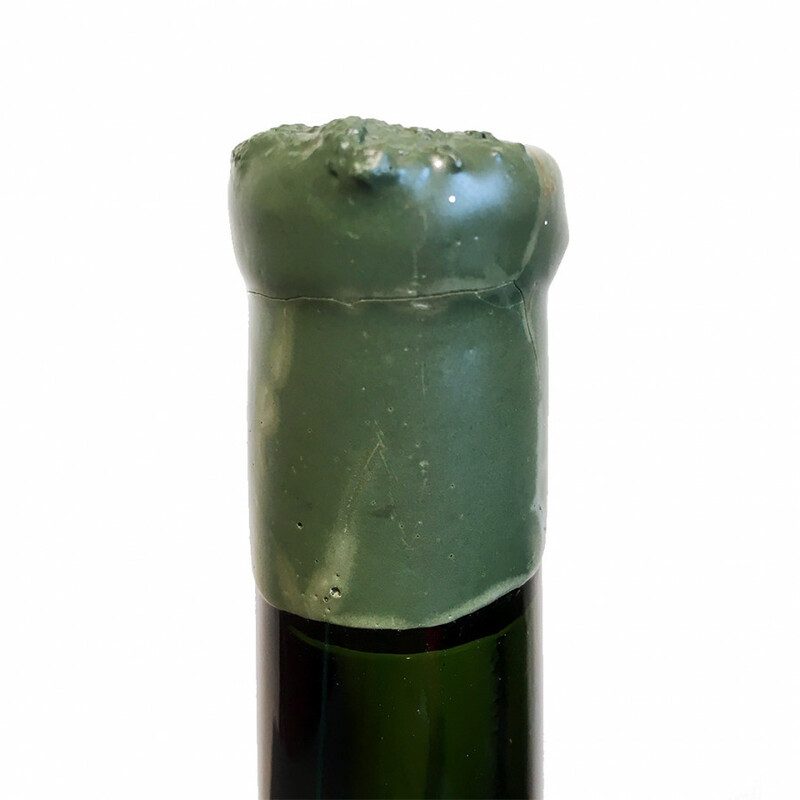 Private Seller from Germany. 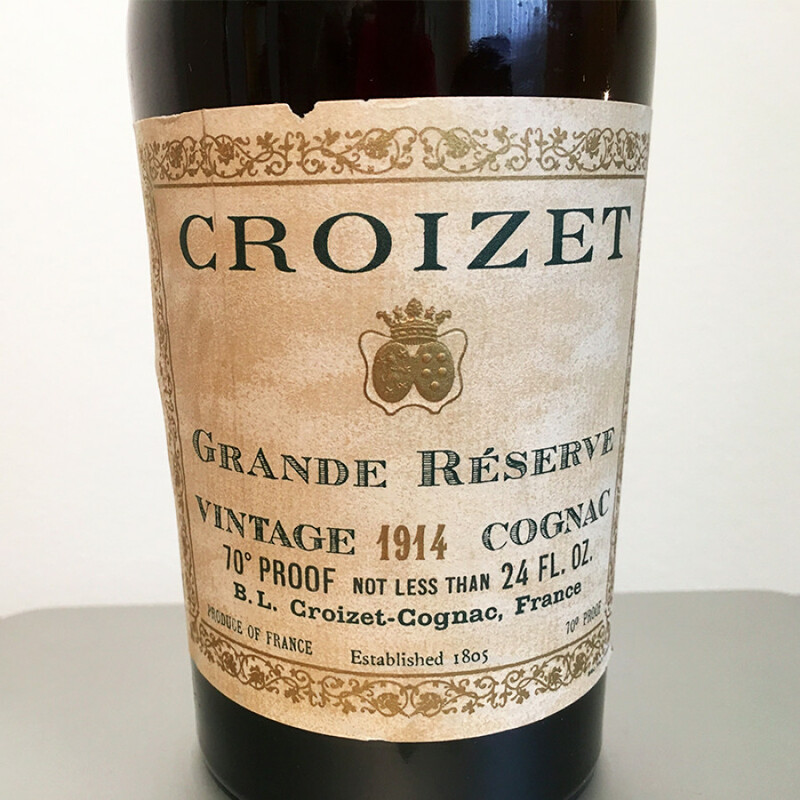 Private cellar for last 37 years, upright, dark and cool. All duties paid.